The other day, Henry asked me for an orange. I took one from our fruit bowl, cut it in half and gave it to him. Then, Nora started fussing to eat. So, I nursed her. As I nursed, Henry proceeded to go to his kitchen area, and get his juicer and cup. He juiced the orange slices and poured himself a glass of juice. After drinking the juice, he threw away the orange slices, put the cup and juicer in the dishwasher, and was on his way. I wasn't involved in any of it. None. It was the perfect example of independence, combining practical life skills, responsibility, and caring for his environment. But this isn't always our normal. We struggle a lot with independence. Henry likes when we do things for him. He likes when I put on his shoes. When I pour his cup. When I put on his jacket or zip it up -- when I get something for him, when I read, count, the list goes on. Despite the fact that he can do many of these things by himself his default is still to ask me. To be perfectly honest, it's often very frustrating. I can find myself getting upset which leads to both of us getting ingrained in our positions -- me on the "you can do it side" and Henry on the "do it for me" side. 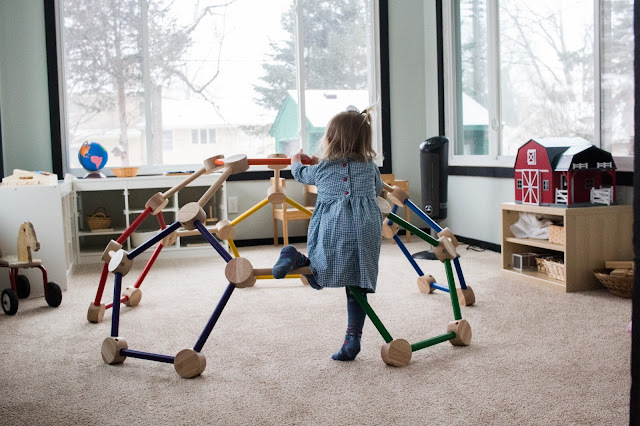 So, what do we do, when Montessori isn't independent? The answer to this depends on the situation. If we are in a hurry, if I'm frustrated or Henry is frustrated -- I help. I don't do it for him, but help as much as he feels he needs to at least attempt to do it on his own. If we have time, I step away. Not in an obvious "I'm not doing this for you!" way, but in a subtle way. 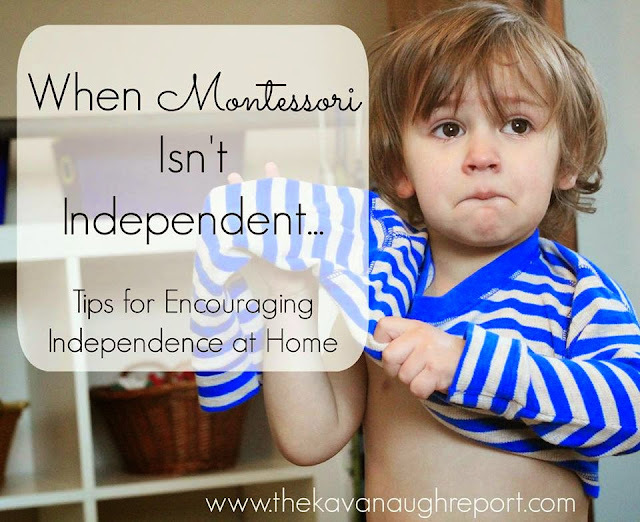 Here are five things to think about if you are struggling with independence at home. Sometimes Henry just needs a tiny reminder that he knows how to do the task. Sometimes, it's as simple as saying "I believe I saw you zip your coat this morning! Could you try zipping it again?" A verbal cue sometimes gives him just the right encouragement to attempt the task. "Can you show Nora, how to..." Is by far the easiest way to get Henry engaged in an activity. He loves to guide Nora and show off his skills. And Nora is a willing participant. This simple trick helps remind him of how much he knows and practice at the same time. This isn't always a technique as much as it is a necessity. I'm not always available to Henry, there are times when I am nursing or changing a diaper, or getting dressed myself. Whatever the case is, I simply ask Henry to try while I finish my task. By not rushing to him, I give the space to complete a task for a few minutes. He will often attempt and succeed just because he doesn't want to wait. 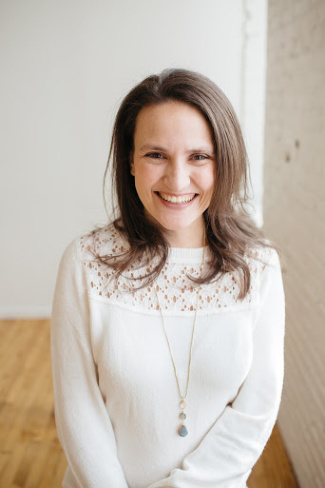 Even when I'm not super busy, then, I might pull out a "be right there," or "in a minute" just to give him time to practice without getting frustrated over a flat-out no. I've found that when Henry is struggling with independence it's often a matter of needing some one-on-one attention. By giving hugs and cuddles, reading a book or playing together, I give Henry the attention he is really craving. When this need is satisfied, he is much more willing to complete tasks on his own. 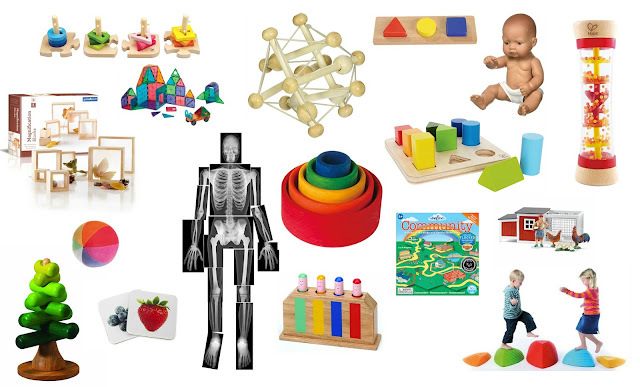 Another thing to really examine is the environment when you are having independence issues. While I might think that something is accessible for Henry, it's not. Get on their level and really make sure you've given your child, every opportunity to succeed. I've noticed that if one part of a task isn't accessible, it can increase his frustration to the point that he can't complete any of it. I try my best to avoid yelling or getting frustrated, but I struggle in these areas. I'm constantly pushing myself to work on these issues. But, I do avoid scolding him for wanting help, shaming him, or otherwise assigning a punishment. I do my best to remember he won't always be little, and to enjoy these days as much as I can. How do you encourage independence in your home? 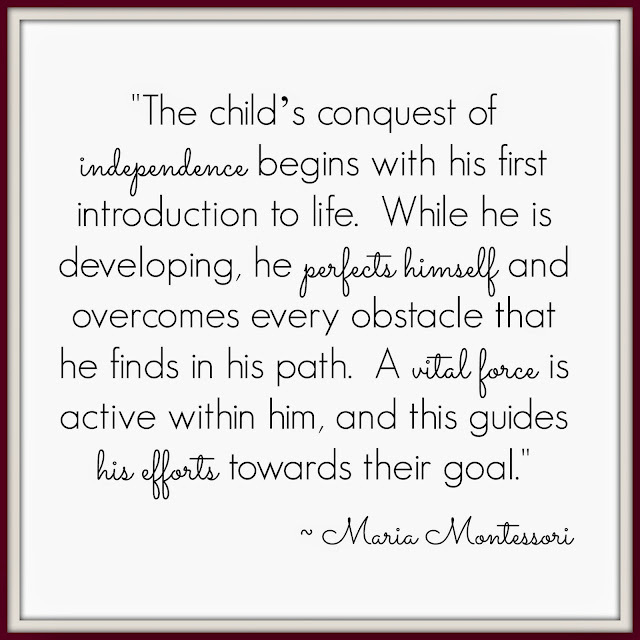 Does your child struggle with being independence? Oh, I know well the child who likes to be dependent by choice, not by necessity! I have tried everything from just not doing it, to reminding her that she has to master 'X' job to get to 'Y' result and something bigger and better. Sometimes I find that I have to model something that is TOO easy for her, usually with her little brother, and she will in turn want to do it (to prove she can alone) and that can give her the courage to choose to do something that is at her level, alone. I am so with you here. Independent work just doesn't happen in this house, exempting some practical life that is now just a normal part of the day ie. putting socks on (even then there are times like now where he will revert and try any trick in the book to avoid doing it himself). Even if a work interests him there is a total refusal to do it independently there must always be an adult audience...yes, if I decide that learning is important that day I get nothing done. Pride filled mastery, of something other than walking, is something I am yet to really see. In my boy's mind near enough is good enough and once you have done it once in a slap dash manner it has been mastered and there is no reason to repeat it in a more considered way or trying different variations. Thank you for this post. 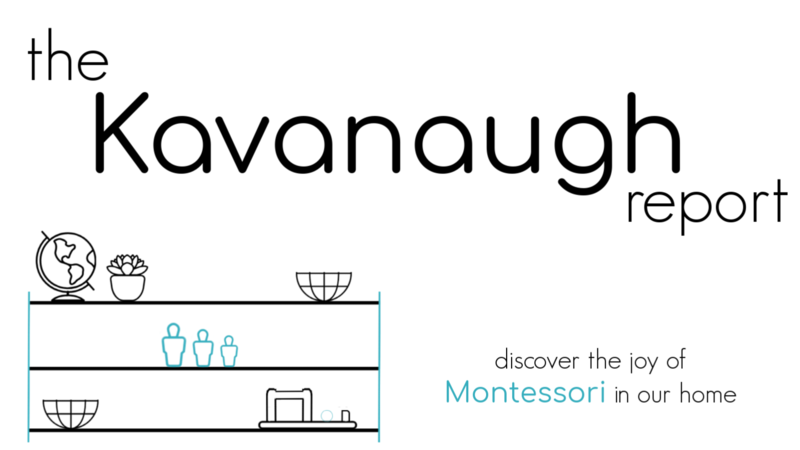 There have been times when reading montessori blogs that I just couldn't reconcile what they were writing with I was seeing and experiencing with my son. It's sort of nice to know there are other households where just providing room and stimulus for age and interest appropriate interests to be explored isn't actually enough to encourage them to explore. My 3 year old went through this to the extreme when her little sister was born. She would purposely drop things and ask me to pick them up for her, saying she couldn't. I would do it at times, sometimes saying I couldn't right now because I was busy. It was soo frustrating, but I always remember my grandma's words, "This too shall pass." And sure enough, a couple months later, she wants to do everything all by herself! !